Just a few days ago, Data Discs announced they’d be following up their previous release of Shenmue and Streets of Rage vinyls with new releases of Streets of Rage 2 and Out-Run. Lost amidst our excitement was the news that Data Discs will also be releasing Shinobi III: Return of the Ninja Master and Super Hang-On on vinyl, as well! “With music composed by Hirofumi Murasaki, Morihiko Akiyama and Masayuki Nagao, Shinobi III is a relentless bass-driven soundtrack which, upon its release in 1993, pushed the Mega Drive’s audio capabilities to its limit,” Data Discs announced. “Its strong percussive elements are something of a technical marvel and, like all of the greatest soundtracks of the 16-bit era, showcases the ingenuity and resolve of game composers when faced with extremely limited hardware. 180g vinyl packaged in a 400gsm matt finish sleeve with traditional OBI strip. All copies also include a foldout poster featuring the original Japanese artwork, sourced from the SEGA archives. You’ll be able to order them here. Pre-orders for this release will open in early-November, with copies expected to ship in December. Pre-orders will begin in early November, with shipments beginning in December. “Using audio sourced directly from the 1987 arcade machine sound board, we are proud to present the first ever vinyl pressing of SEGA and Yu Suzuki’s classic driving game, Super Hang-On, Data Discs announced. 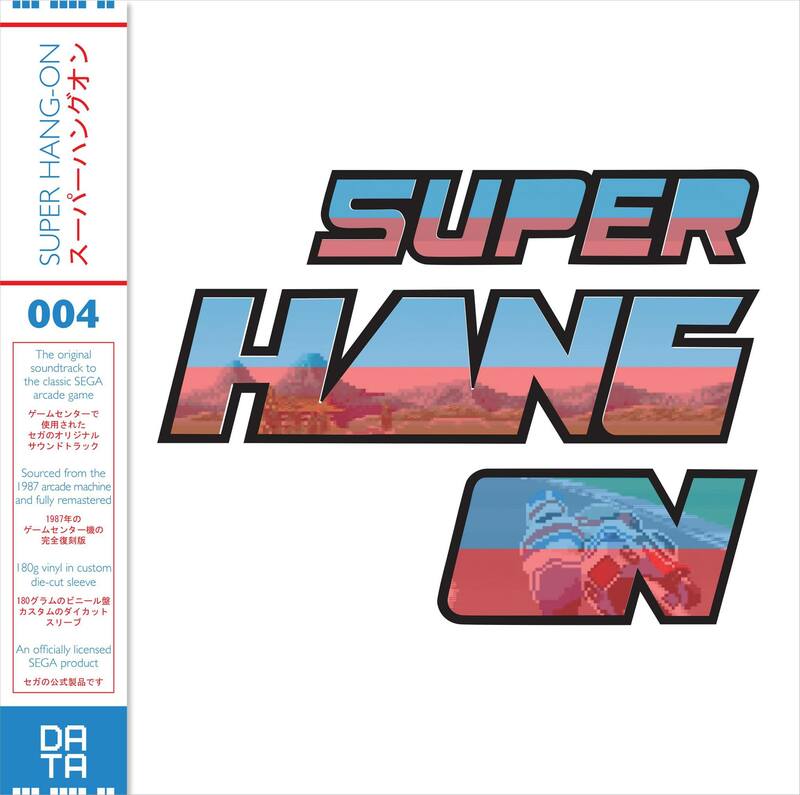 “Featuring music by Koichi Namiki, Katsuhiro Hayashi and Shigeru Ohwada, Super Hang-On was one of the defining arcade games of the 1980s and had a soundtrack to match. With audio carefully extracted, restored and remastered specifically for vinyl, this classic soundtrack is sounding better than ever.